50% wool 50% black polyester rugby cap. 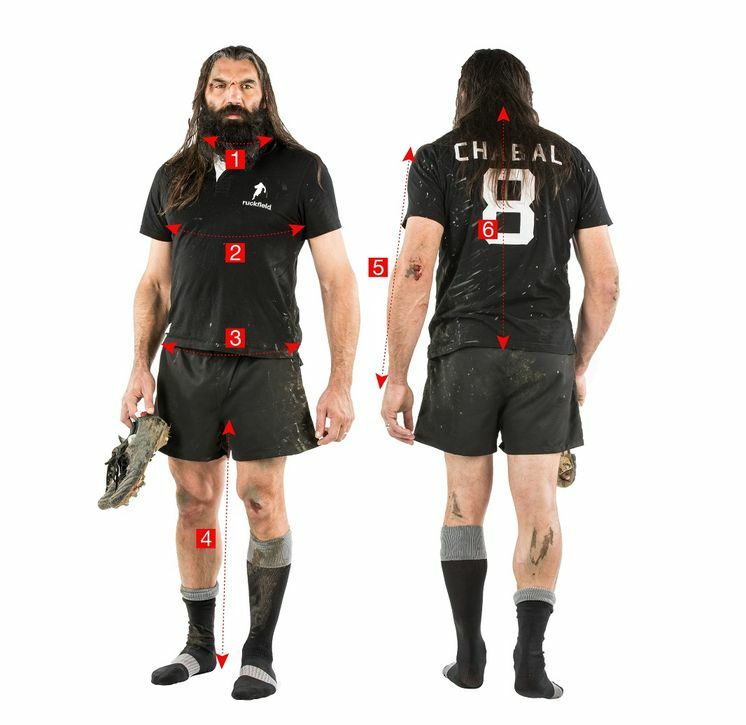 Sébastien Chabal's outline in red and white bouclé. 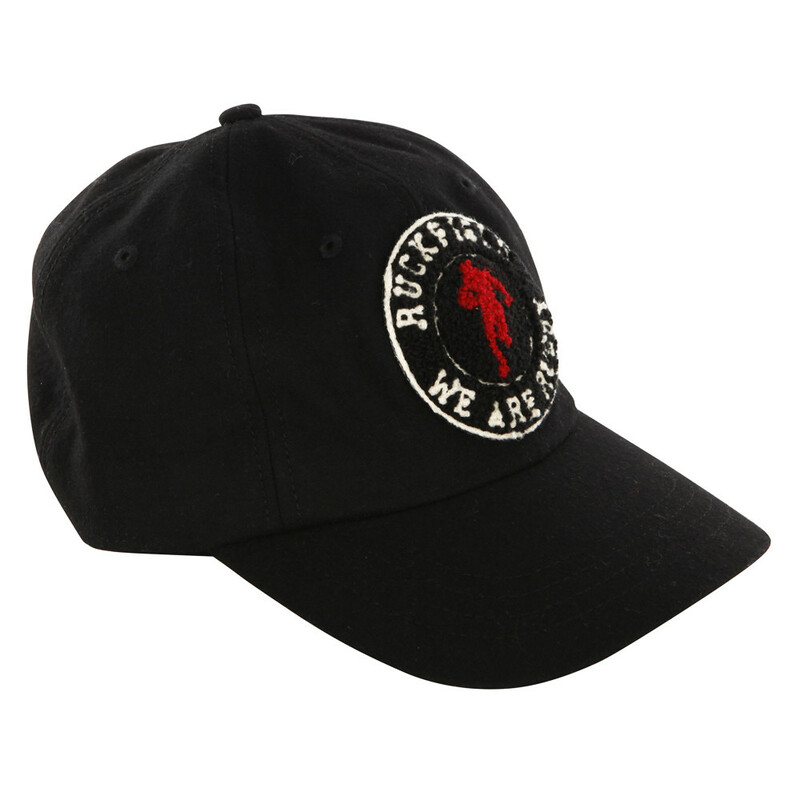 Ruckfield proposes you this black cap in a vintage spirit.